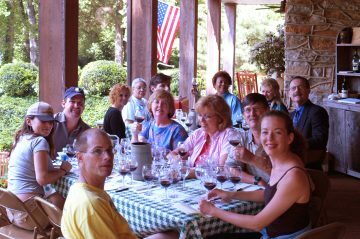 Would you like a personal wine tasting for you and your friends? 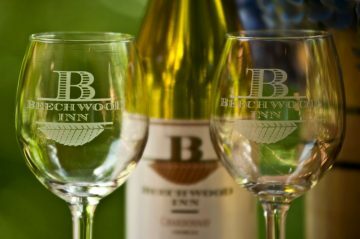 The Beechwood Innkeepers can set up beginner, intermediate or wine tastings for experienced wine-tasters. 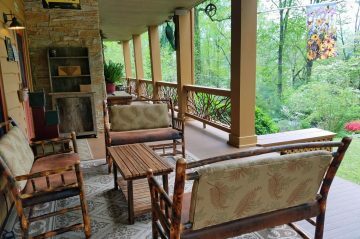 Rent our 7 guest rooms the Blueberry Cabin and the Garden Cabin (3 Bedrooms) and have the Beechwood Inn all to yourself! 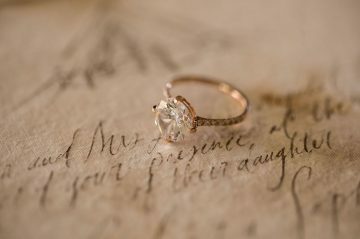 You have decided on the right woman and picked out the ring and now you need the right setting to ask that special lady the all important question? Congratulations! You are engaged to the love of your life and about to plan the dream wedding you’ve always imagined and it is time to start planning the wedding. 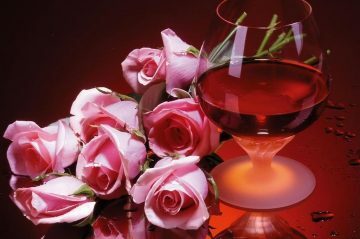 Thinking of getting married while staying with us? 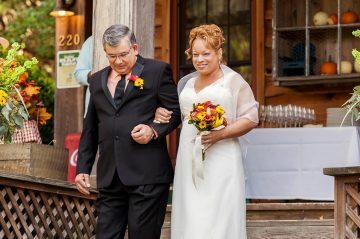 Call ahead and we’ll arrange to have an officiant perform an intimate ceremony overlooking a lovely view. 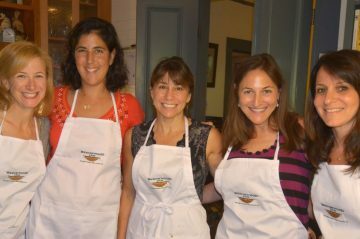 Join Beechwood Inn chefs in our modern professional kitchen and prepare a variety of gourmet meals. 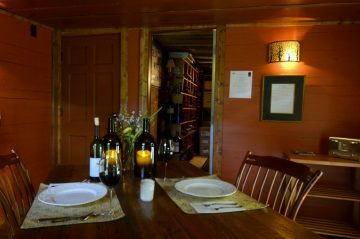 Treat yourself to a personal chef candle lit dinner for two in our private dining room the “Wine Cave” at the Award Winning Beechwood Inn. 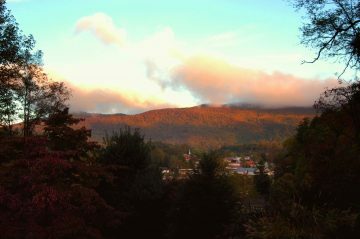 Would your sweetheart enjoy Waterfall, Creek-side or Mountain Top Picnic in the North Georgia Mountains? 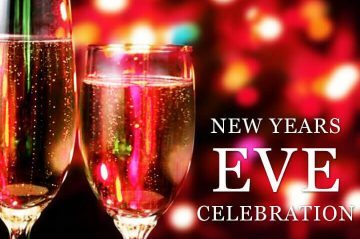 Want to throw the best party you and your friends have ever experienced? 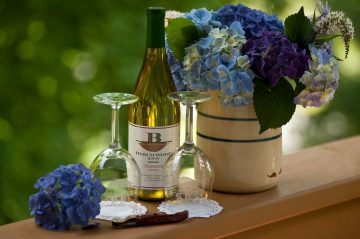 Let Beechwood Inn help you. 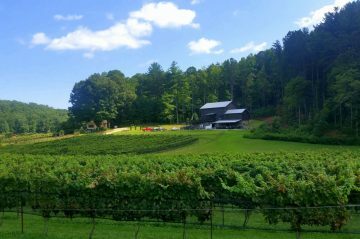 Start your tour of North Georgia Vineyards, Wineries and Distilleries at Beechwood Inn. 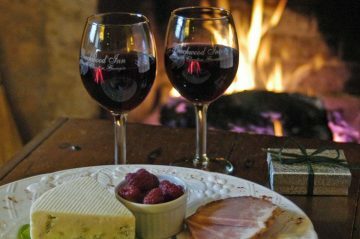 Located in Historic Clayton Beechwood Inn is Georgia’s Premier Wine Country Inn.